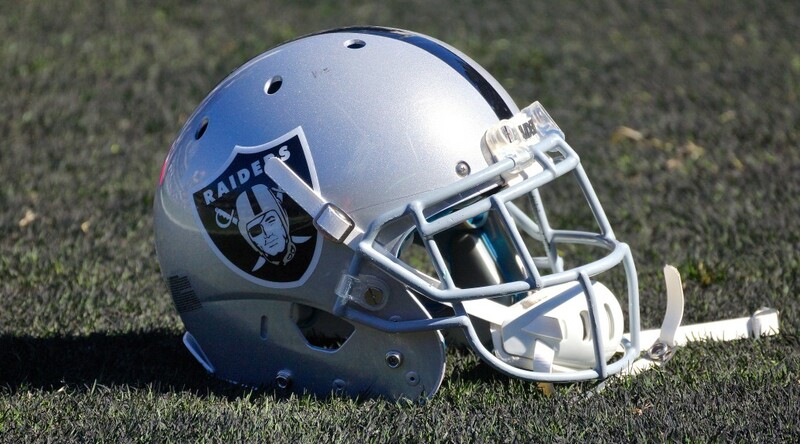 ALAMEDA, Calif. – The Oakland Raiders have signed third-round draft pick LB Shilique Calhoun, the club announced Friday. With Calhoun’s signing, the Raiders have now signed all of their seven draft picks from the 2016 NFL Draft. Calhoun was selected 75th overall by the Raiders in April’s draft. He played in 54 games with 42 starts over four seasons at Michigan State, totaling 131 tackles (74 solo), 44 tackles for loss, 27 sacks, one interception, four forced fumbles, five fumble recoveries and five passes defensed. His 27 sacks rank second on the school’s all-time sacks list. As a senior, Calhoun started all 14 games, recording 49 tackles (22), 10.5 sacks, three passes defensed and one forced fumble. He was named second-team All-American for the third year in a row while also earning first-team All-Big Ten honors for the third consecutive year. The Middletown, N.J., native was also named a Hendricks Award Finalist in 2015 as well as a Lombardi Award Semifinalist and Bednarik Award Semifinalist for the second straight year.